The most recent city to host the Winter Olympics, Vancouver welcomed 82 nations in 2010 to compete in 7 chilly Olympic sports. Canadians celebrated their country winning its national sport, ice hockey, against long-time rival USA and millions of tourists, athletes and locals all donned red woollen mittens in honour of the event. Today, visitors can head up to world-famous ski mountain Whistler and tour the sliding centre, or catch a game of ice hockey in Vancouver’s Rogers Arena. Just make sure you’re cheering for the Vancouver Canucks! Hosting the 19th Olympic Winter Games in 2002, Salt Lake City featured 10 more events than any previous games. Within an hour’s drive of this city there are eight world famous ski resorts, the most renowned probably being Park City. It is here that the annual Sundance film festival takes place, and it’s also at this resort that visitors can check out the Olympic Park, once used for Nordic jumping, bobsleigh, luge and skeleton in the 2002 Games and now a training and competition ground. Japan’s fourth largest city was host to the Winter Olympics in 1972, when 35 nations competed for world titles in Asia’s first ever winter Olympics. 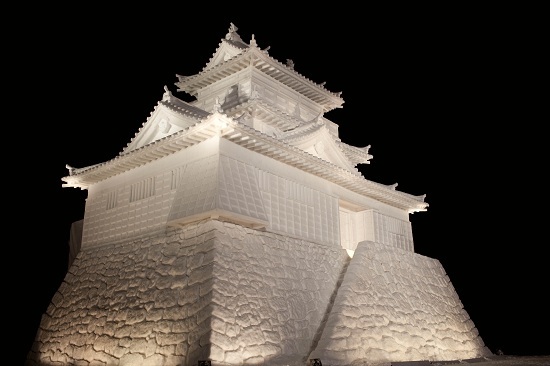 These days, 2 million visitors each year turn up at Sapporo, not to compete in Olympic sports, but to marvel at the week-long annual Sapporo Snow Festival. The festival features around 400 unbelievable snow and ice sculptures (like the one pictured above) as well as musical entertainment and traditional food. One of the few cities to host the Winter Olympics twice (the other two being St. Moritz in Switzerland and Lake Placid in the USA), Innsbruck welcomed athletes first in 1964 and then again in 1976. This picture-perfect Austrian city is worth a visit just to wander the quaint streets, but it’s also ideal for extensive winter sports as well as plenty of scenic hiking in the summer. President Nixon officially opened the Squaw Valley Winter Olympics in 1960, when 30 nations competed in just 4 sports: biathlon, ice hockey, skiing and skating. 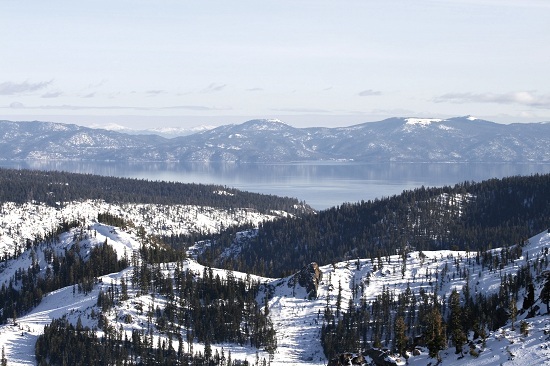 Located a stone’s throw from the panoramic Lake Tahoe in California, Squaw Valley is an outdoor-lover’s paradise with a huge ski area, breathtaking views and plenty of summer activities to make the most of California’s infamous sunshine. Inspired to visit any of these locations? We have deals on the USA and Canada in our Most Wanted sale - take a look at these offers here.